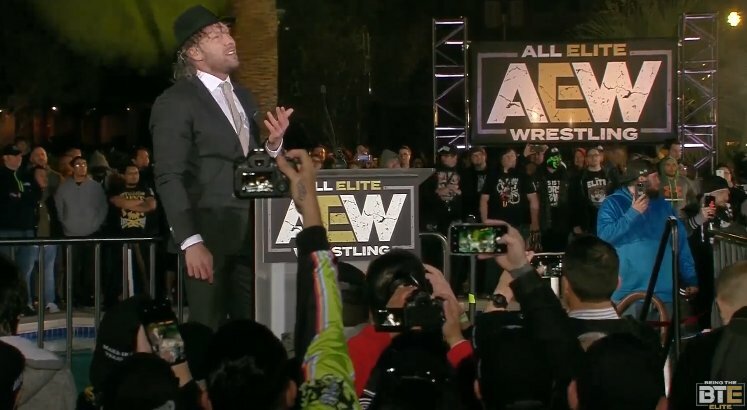 Omega made his first appearance for the promotion at tonight’s AEW Double Or Nothing Ticket Announcement Party at the MGM Grand Hotel & Casino in Las Vegas, Nevada. He said he and his friends will now be able to show wrestling fans what “change the world” means. Omega noted that he didn’t sign his AEW contract until this morning. He became a free agent on February 2 after his contract with New Japan Pro Wrestling expired. 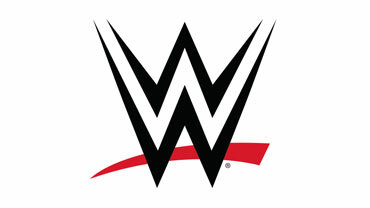 Omega reportedly turned down a significant offer from WWE to join his friends Cody Rhodes and The Young Bucks in AEW. Omega was billed as an Executive Vice President, the same title that Cody, Matt Jackson and Nick Jackson all share. Omega also said he is a full-time wrestler for AEW. Omega was confronted by Chris Jericho at tonight’s event and the two tangled for a minute on the stage, setting up their rematch at Double Or Nothing on May 25 in Las Vegas. Then-IWGP United States Champion Omega defeated Jericho in a No DQ match at NJPW’s Wrestle Kingdom 12 event in January 2018. Next Story → EVOLVE 121 & 122 Updated Cards Featuring NXT Supertars!